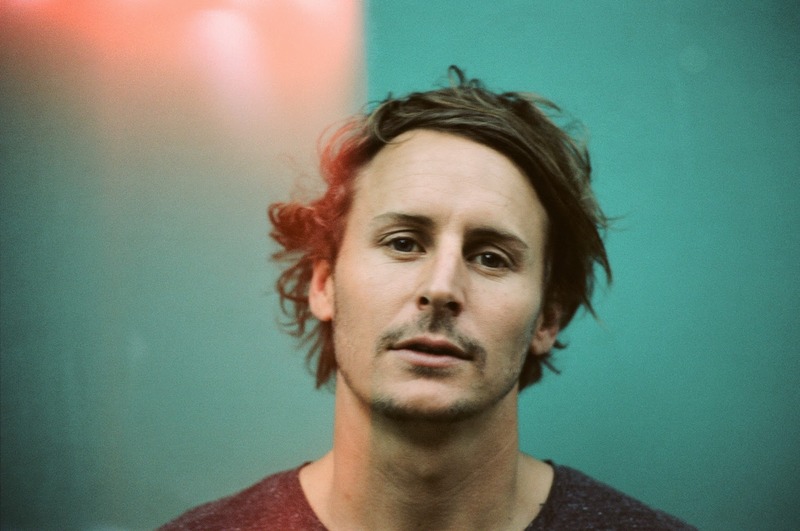 Whenever I think of Ben Howard, I'll always be reminded of his 2013 Glastonbury performance. Taking on the Pyramid stage is no easy feat, yet the overwhelming joy in his face spoke more than a thousand words as he fought back smiles to deliver his enthralling emotive prowess. Already a double Brit-winner, the 27 year old Devonshire songwriter looks ready to tear up the rule book as he sets fire to any pre-conceived image we have from his debut 'Every Kingdom'. Creating new depths within his expansive ways Howard manages to once more form a unique take on the intricate folk-rock ballads he delivers. With the average song length here being 5+ minutes 'I Forget Where We Were' acts as a stirring journey rather than a simple go-to-pleasure with plentiful heart-on-sleeve bearing pain. Structurally, it borrows a lot from its predecessor, yet from the first few notes of its opening track, Small Things, there's no denying a grandeur vision here. Gone are the warm surrounding melodies, to be replaced by a vastly open landscape where the clang of guitars do their best to stay afloat amongst its murky backdrop. Rivers In your Mouth offers a similar theme as racing percussion carries Ben's fraught vocals over its dainty guitar strikes and surrounding layers of shadowing darkness. Already released title track I Forgot Where We Were and End of The Affair both in their own-right go to show just how far Ben's come since his Mercury Music Prize nominated debut. His songwriting excelling as he strains "I was stung by all of us, the blind leading out the bored. And as per usual, You were skipping and laughing eyes at the bedroom door". With an unnerving charm, ghostly to the touch, you're stripped from your innermost thoughts, if only for a moment allowing in some much needed clarity as your mind stops racing. Elsewhere on the record, tracks like In Dreams and She Treats Me Well offer a more familiar ground to fans with plucked guitar leads soudning a conventional path to brighter and breezier tones. Through warming string sections and changing tempos, a moments breather is most certainly to be cherished before hurtling head first in to Time Is Dancing. Quite possibly my favourite on the LP with its swelling guitar intro, a deeper sense of hearfelt awakening's offered, Ben's ability in crafting sublimity in the darkest of places being nothing short of capturing - "And now she's caught between what to say and what she really means. And I am finally colouring inside the lines that I live between", each subtle layer dragging you further beneath its surface of haunting reprise. Elegantly slipping in to Evergreen, each and every track fading from its last in such a seamless fashion, we get a taste of his most capacious yet. With airy vocals rushing to fill up any gaps left by the reverb drenched guitar lines and cascading percussion its the pure undiluted yearning in the simple lyrics leaving us with a devastating calm. Now in its penultimate stage, Conrad acts as even further evidence of the distilling template the album works toward, its singular swankering melody all but consumed amongst the vast palette of sweeping ambiance. Whilst its closer All Is Now Harmed acts as a slight dead weight to the rest of the record its slow rising crescendo offers something new amongst the ongoing affection. Growing up near the picturesque market town of Totnes it's strange to think of 'I Forget Where We Were' as a sentiment to our lonely city lives. Yet its soundtracking to the late night streets, empty train station platforms and dimly lit carparks seems more fitting than ever - we're surrounded by people in life yet feel more alone than ever before. It's almost extremely idealistic. Yet with its rawness there's a distinct tangibility here. Granted some songs begin to get a little repetitive and it's far from radio-friendly aesthetic may seem like a limitation on the surface but 'I Forget Where We Were' is likely to reach far beyond the elemental folk-adorning melodies Howard's debut elicited. Much like his 'Burgh Island' EP this is a far darker journey, one that continues to give long after the final notes have chimed. 'I Forget Where We Were’ will be released on 20th October 2014 through Island Records. You can Pre-Order the record from the official store here.